IT’S A LEAP YEAR! 21 Fun Leap Day Activities! Can you believe it is a leap year this year? A lot has changed in four years! A leap year means 366 days this year…one extra day to PAR-TAY!!! 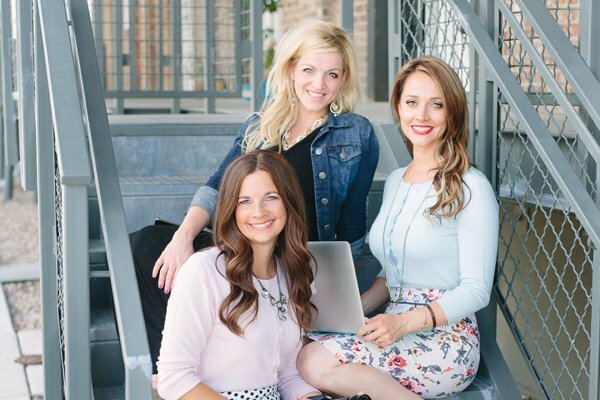 So here are 21 fun leap day activities to make that extra day extra fun! 21 Fun Leap Day Activities! 1. 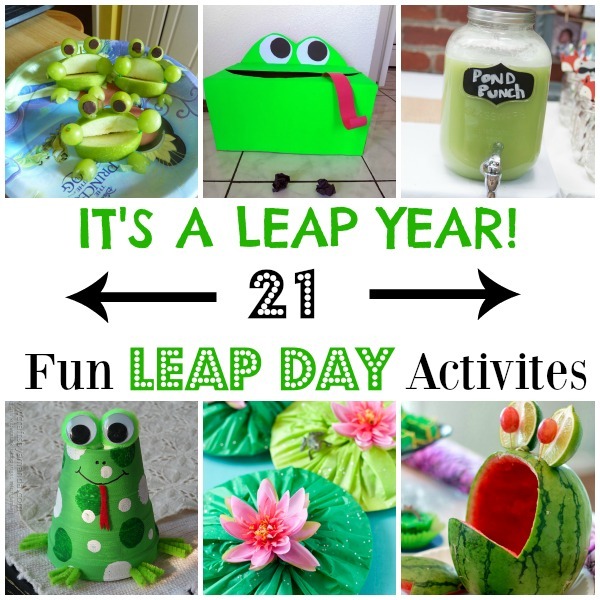 Throw a leap day party! 5. Set up a leap day obstacle course! 7. Make origami frogs and then have a frog race! 8. Have some pond punch using 2 liters of ginger ale, 1 container of frozen lemonade, 1 large can of pineapple juice, and 1 quart of lime sherbet. Yum! 9. Make a frog out of a watermelon and fill it with fruit. 13. Have frog sandwiches for lunch or dinner. 14. Play leap frog, musical lily pads, or lily pad leap. 15. Make these gorgeous (and easy!) tissue paper lily pads for decorations. 17. Turn a cardboard box into a frog bean bag toss! 18. Give out leap day goodies or gifts. 19. Hoppy Leap Day! Put leap year into perspective for kids…cute kids activities here. Happy (or should I say “Hoppy”) Leap Year Everyone! And for those of you with leap year birthdays…may you stay forever young!